The 1950s pop music accompanying Li'l Bit's excursion down memory lane cannot drown out the ghosts of her past. 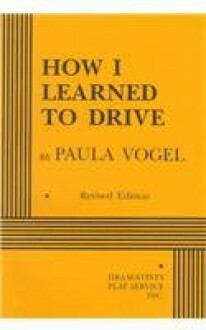 Sweet recollections of driving with her beloved uncle intermingle with lessons about the darker sides of life. Balmy evenings are fraught with danger; seductions happen anywhere. Li'l Bit navigates a narrow path between the demands of family and her own sense of right and wrong.